As part of the C.M. 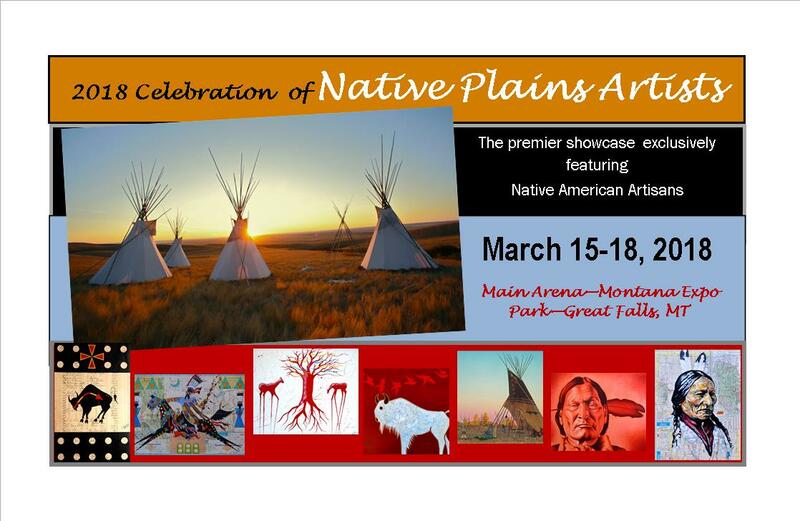 Russell Western Art week in Great Falls, Montana, Terrance will be exhibiting at the 2018 Celebration of Native Plains Artists showcase sponsored by NACDC Financial Services. 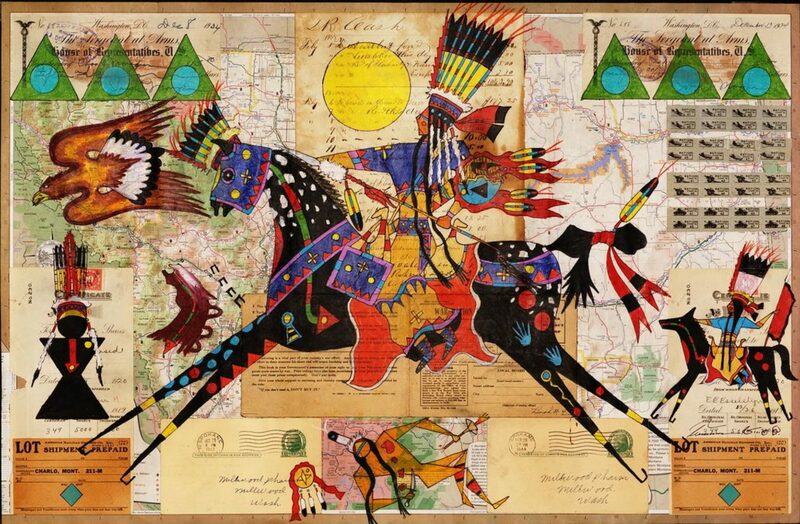 The Celebration of Native Plains Artists exclusively features Native American artists. The show takes place on March 15 – 18, 2019, at the Main Arena of the Montana Expo Park in Great Falls, Montana. 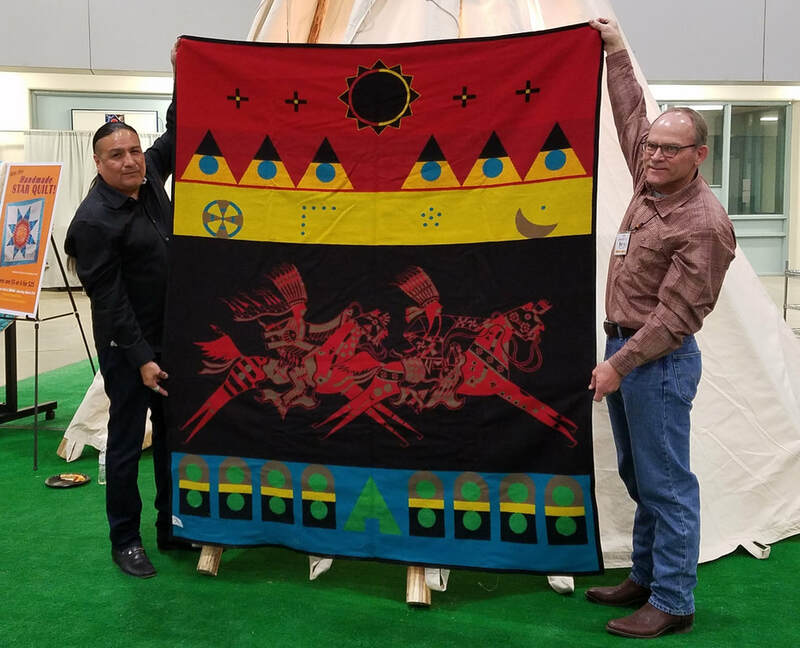 Terrance donated one of his “Lords of the Plains” Pendleton blankets for the benefit of NACDC in 2018.